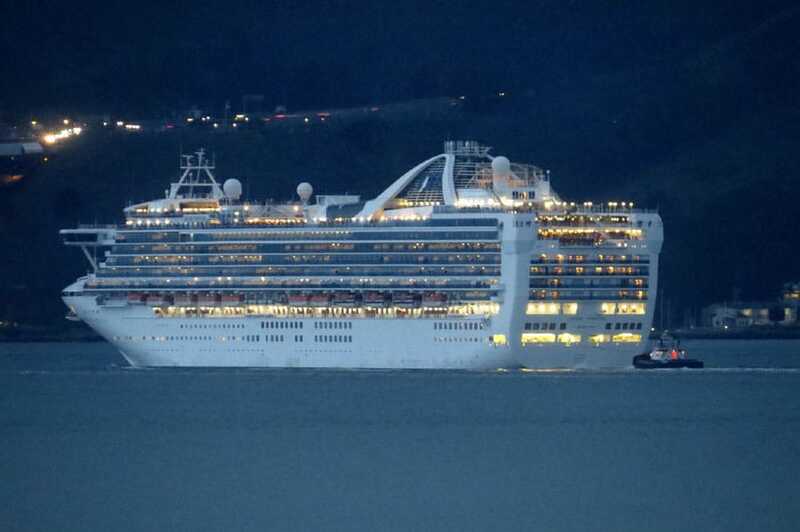 The Grand Princess which is operated by Princess Cruises “suffered a significant failure” in the early hours of Monday morning (November 30). The vessel was around 20 miles off the coast of Hilo, Hawaii. Princess Cruises said that a circuit breaker at the aft electrical switchboard had a significant failure and caused a minor fire. There were no passengers or crew injured. @CruiseLaw Hi Jim, the propulsion circuit breaker in the aft switchboard suffered a significant failure, resulting in smoke. The major failure did causes a brief power outage throughout the ship. The outage did activate emergency lighting and limited air condition the cruise line said. The Grand Princess has been operating on only three diesel generators but all the onboard services are functioning normally. As a result of the circuit breaker failure the scheduled call to Hilo, Hawaii has been cancelled. The ship will instead sail straight to Honolulu where engineers will board to look at the issue and if possible fix it. it’s not yet clear if the problem will cause further delays on the itinerary. The Grand Princess is sailing a 15 Days Hawaiian Islands cruise which departed San Francisco, California on November 25. The first port of call on the cruise was Hilo on November 30 but now that has been cancelled. Other calls include Nawiliwili, Lahaina and Ensenada with a scheduled return back to San Francisco on December 10. Grand Princess is 109,000 gross tons and can carry 2,600 passengers at double occupancy. Cruise Hive will keep readers informed of any new developments.